Soon To Reveal New Publication! Hear from Don Piper, Author of 90 Minutes in Heaven, who was declared “dead” at the scene of an accident by multiple paramedics. Ninety Minutes later, witnesses saw him come back to life. His amazing visions are VERY real and uplifting! Will Be Updated Soon With New Material… Find out When. Piper has spoken all over the world to audiences about his death and heavenly vision before coming back to life. 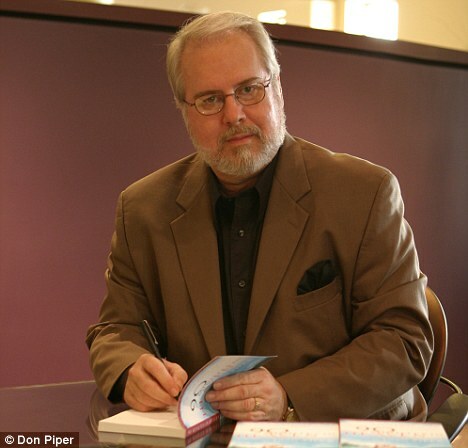 You can hear more of Mr. Piper’s interview at “CM Podcasts” or visit Don Piper’s website at donpiperministries.com.